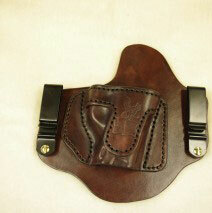 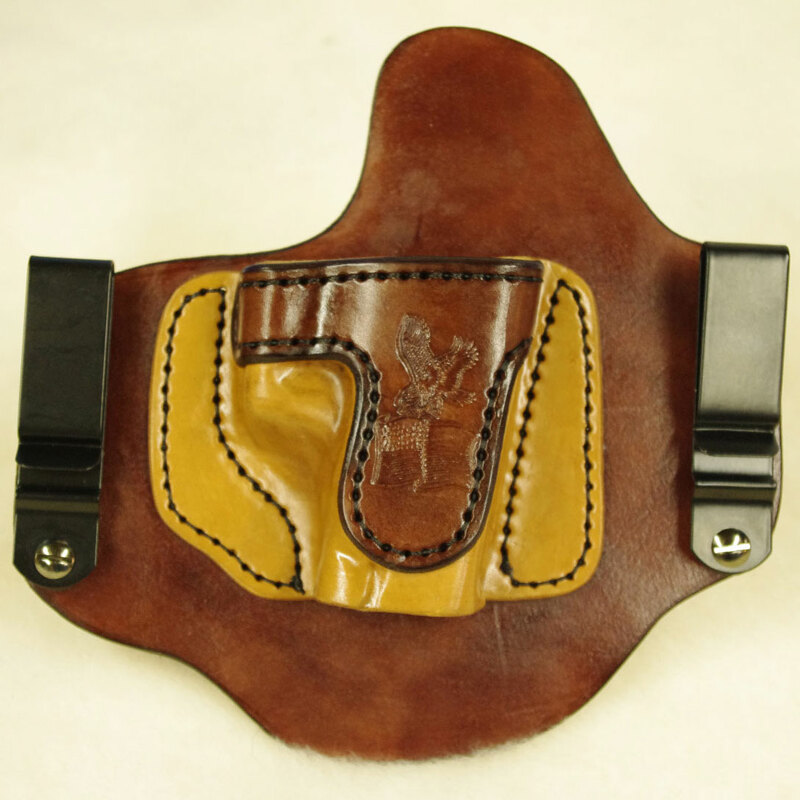 This Invisi-Tuck™ Holster for a Kimber Ultra Raptor II is left handed and has the USMC Globe and anchor stamped in. 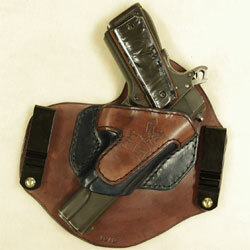 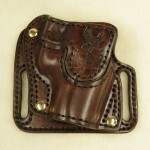 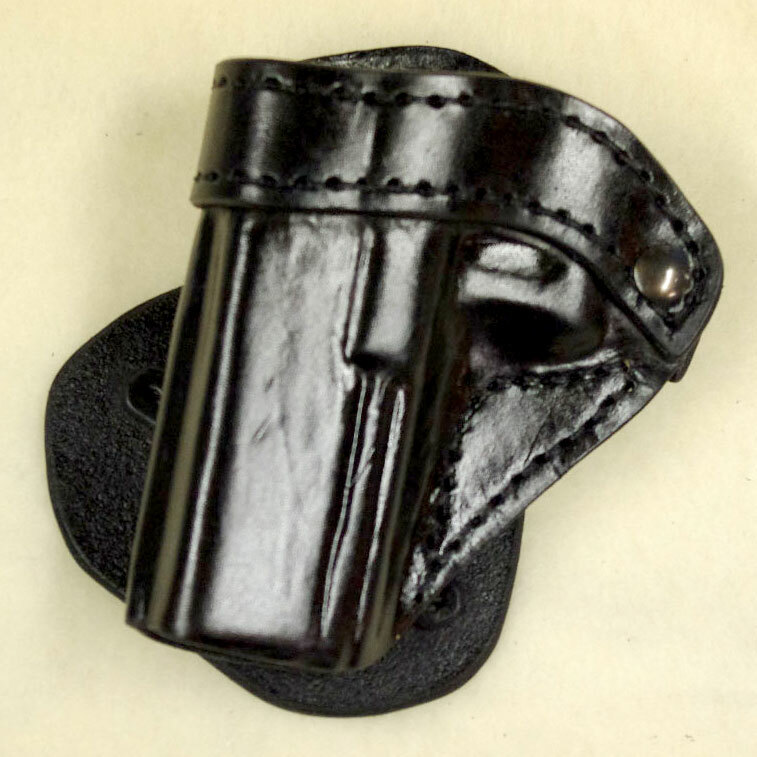 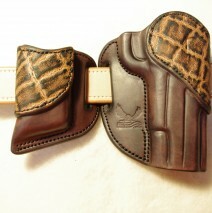 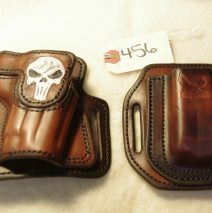 The customer just never responded once the holster was completed. 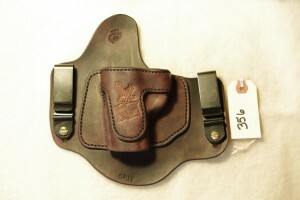 I have been waiting 6 months and I now need to cover the cost.